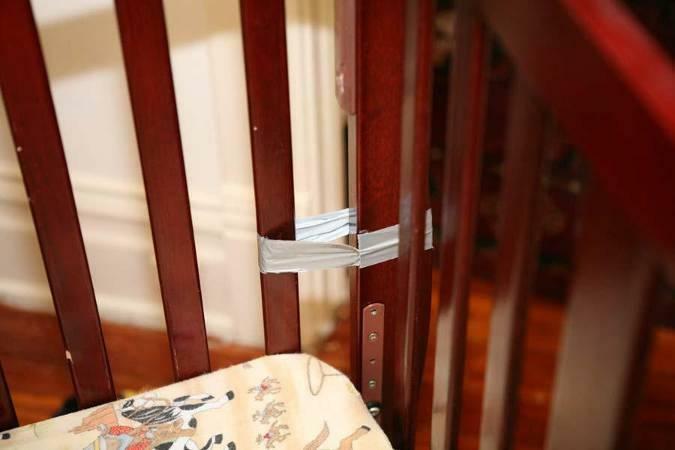 On March 18, 2010, the Consumer Product Safety Commission (CPSC) announced a voluntary recall covering over a million high chairs for babies. To date, there have been over 450 reports of screws loosening/falling out and/or plastic brackets cracking. These events may cause the high chair to tip over as a result of becoming unstable. 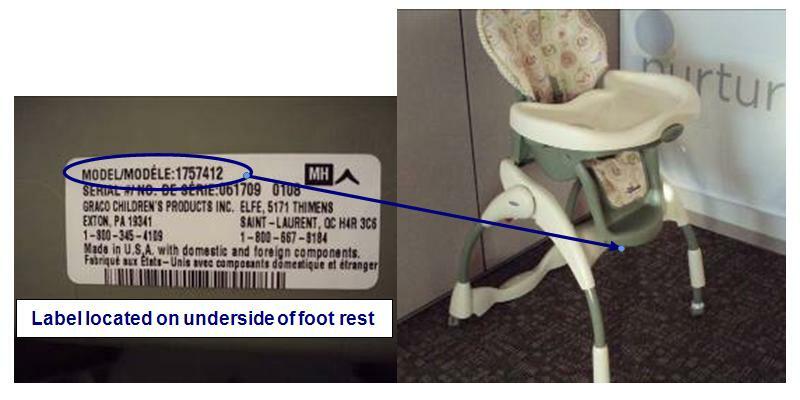 Although the high chair is no longer in production, the recall covers Graco Harmony High Chairs that have been sold throughout the country in many well-known department stores. 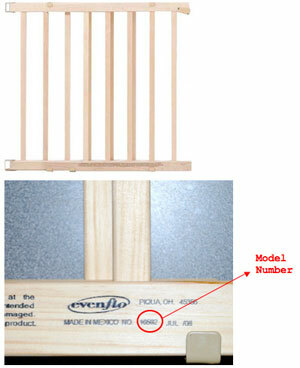 For the important recall details, go to the following link – product recall details. There have already been several injuries reported as a result of the fall hazard. Please also note, as stated on the CSPC’s website, that the recall applies to all Graco Harmony High Chairs. 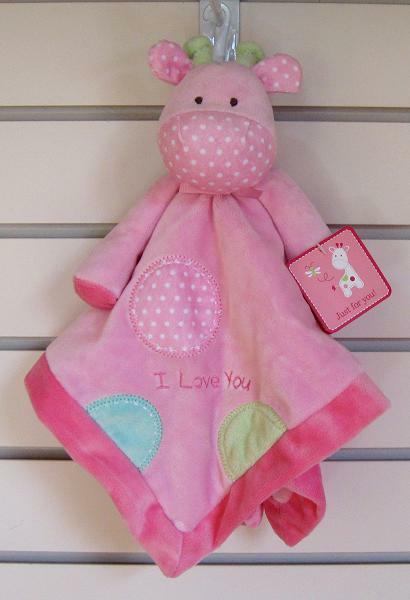 The US Consumer Product Safety Commission (CPSC) should increase efforts to ensure that toys that are sold in retail store bins, vending machines, or on the Internet have appropriate choking-hazard warnings; work with manufacturers to improve the effectiveness of recalls of products that pose a choking risk to children; and increase efforts to prevent the resale of these recalled products via online auction sites. Current gaps in choking-prevention standards for children’s toys should be reevaluated and addressed, as appropriate, via revisions to the standards established under the Child Safety Protection Act, the Consumer Product Safety Improvement Act, or regulation by the CPSC. The existing National Electronic Injury Surveillance System–All Injury Program of the CPSC should be modified to conduct surveillance of choking on food among children. Food manufacturers should design new foods and redesign existing foods to avoid shapes, sizes, textures, and other characteristics that increase choking risk to children, to the extent possible. Pediatricians, dentists, and other infant and child health care providers should provide choking-prevention counseling to parents as an integral part of anticipatory guidance activities. Choking kills more than 100 U.S. children 14 years or younger each year and thousands more – 15,000 in 2001 – are treated in emergency rooms. Food, including candy and gum, is among the leading culprits, along with items like coins and balloons. Of the 141 choking deaths in kids in 2006, 61 were food-related. The article also mentions the tragic death of 4 year old Eric Stavros Adler, who died from choking on a hot dog. Doctors say high-risk foods, including hot dogs, raw carrots, grapes and apples – should be cut into pea-sized pieces for small children to reduce chances of choking. Some say other risky foods, including hard candies, popcorn, peanuts and marshmallows, shouldn’t be given to young children at all. Something as simple as making lollipops flat like a silver dollar instead of round like a pingpong ball can make a big difference, said Bruce Silverglade, legal affairs director at the Center for Science in the Public Interest, which also has lobbied for more attention to choking prevention. Please, please, please…make sure your children are ‘eating safely’. Supervise your children when they are eating. Our precious little ones are irreplaceable. Don’t allow the shape and/or size of food to pose a life and death situation for you and your loved ones. This just came out today – Generation 2 Worldwide and “ChildESIGNS” Drop Side Crib Brands Recalled; Three Infant Deaths Reported. Here we go with yet another wonderful crib design. What is it that these manufacturers don’t get? Recall after recall. Can’t they figure out by now what it is about the design that makes these cribs potentially lethal to babies? Yesterday we posted a blog on our site – Eye Opener – that provided a number of useful links to keep up with all the product recalls that seem to be coming out in a never-ending stream when we talk about children’s product safety. Here’s the link to that blog – check the links in it and save them to your favorites/bookmarks bar. You are currently browsing the archives for the CPSC category.